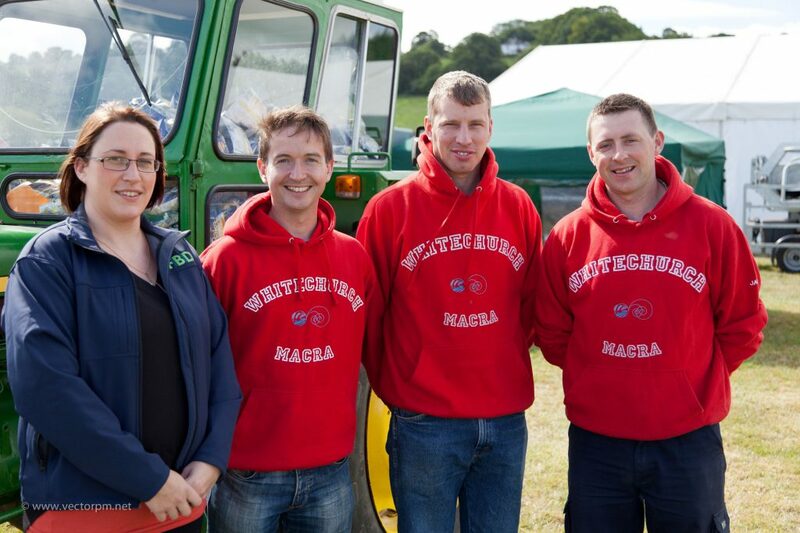 Cork Macra are through to the FBD Farmskills Final which takes place on August 9, 2015. One of three semi-finals for the farmskills final took place recently on Sunday, June 21, at the Cork Summer Show. 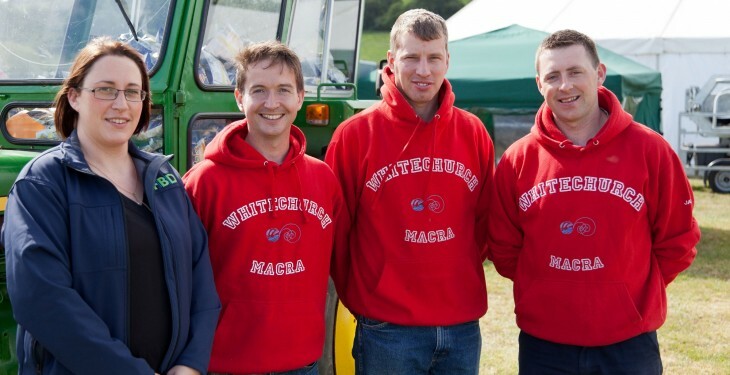 Kilmeen Macra from Carbery, Co.Cork and Whitechurch Macra, Seandun, Co. Cork qualified for the national final which will take place at the Tullamore Show. 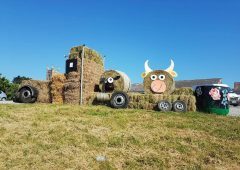 The aim of the competition is to help young farmers develop various farm skills and techniques, to demonstrate to the public the skill required in modern farming, and to create greater awareness of farm safety, Macra says. Earlier this year, South Longford Macra won the National Dairy Council (NDC) All-Ireland Tag Rugby Final. The final took place on Sunday, May 31, where South Longford beat Fermoy Macra from Avondhu, Cork at the Athboy Rugby club. The winners won a place on the Macra prizewinners trip later in the year. Speaking after the final Macra na Feirme’s National President Sean Finan said that tag rugby is a great competition, keeping members fit and providing a fantastic social outlet. “It caters for everyone, whether they participate in other sports or are looking for a fun team activity,” the National President said.